WOW! We have so much fun learning the sounds and the letters that make them! 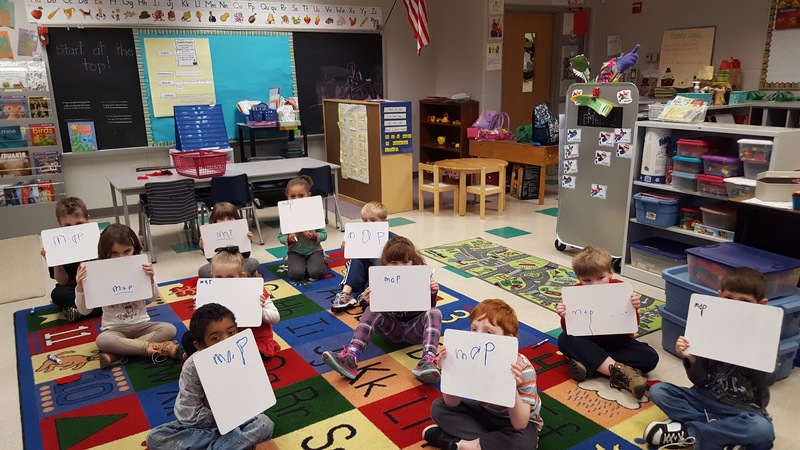 Now we are starting to spell words! 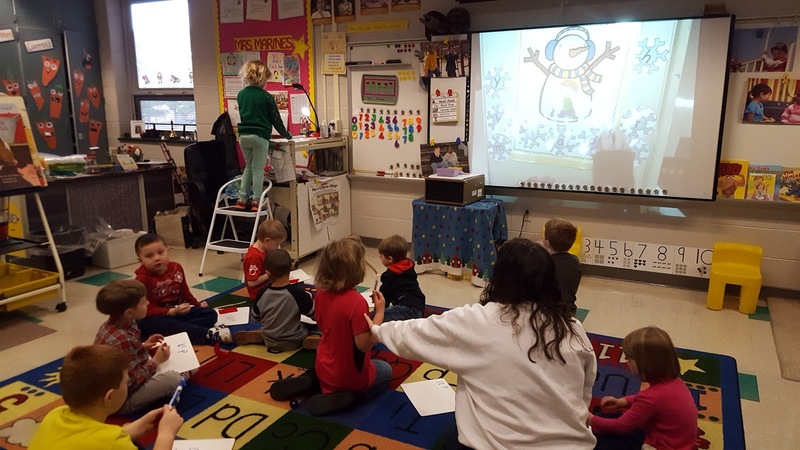 We stretch the sounds from the picture on the snowman while pointing to the snowflake. Yes, we can segment words! 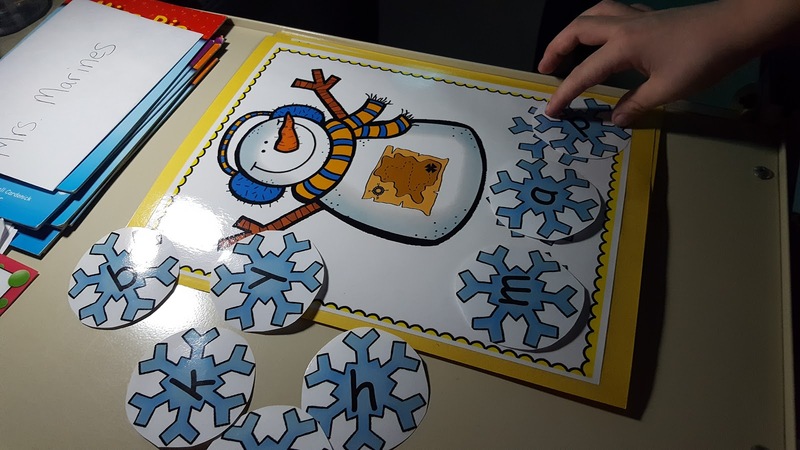 Then a student had to put the snowflake letter to match the sound. Phonics Fun! To keep everyone involved...all others wrote the sounds on white boards! 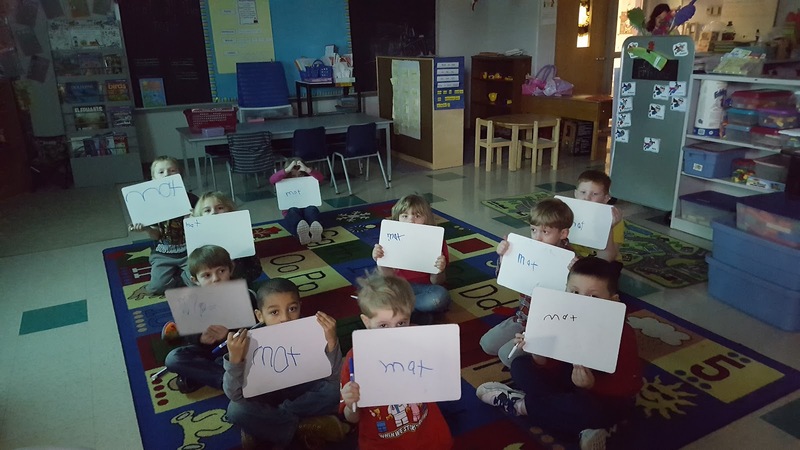 Everyone was so proud that they could actually write words! then we read the words! Blending, yes! 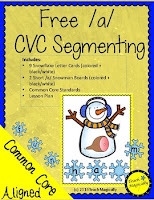 Here is a free sample of the snowmen resource we used! Love this activity and the pics that show how engaged the students are! Looks like tons of fun! Thanks, Kimberly! They loved it!